Cohasse Country Club is a private club located less than two miles south of the center of Southbridge, MA. Designed by Donald Ross in 1916 the course includes nine-holes and encompasses 3,061 yards of golf for a par of 35. Belonging to a private course has many privileges but the greatest is being able to play golf when you want – not when a tee time is available. At Cohasse Country Club you never need to make a tee time. Cohasse Country Club is also the home of Executive Head Chef Al Maykel. Our function facility has the best views in the tri-community area. Weddings, Parties, Class Reunions, Bereavements, our newly remodeled function hall is always in demand. Chef Al will customize your food requests to fit all occasions. The 8th best nine-hole course in North America, and it's right in your backyard! 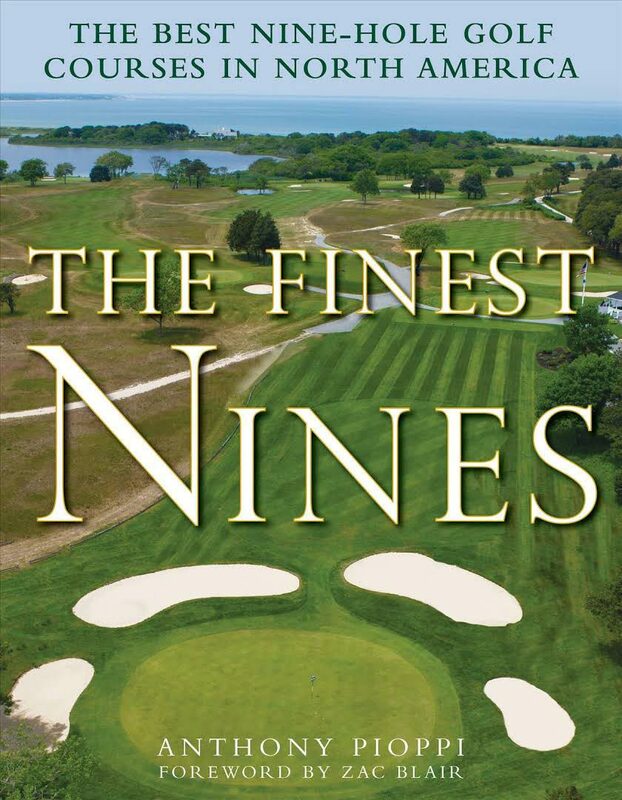 Our members enjoy a challenging course designed by the legendary Donald Ross. The course is known for the beautifully manicured greens, tees and fairways. We are strictly a golf course; we concentrate on creating the most demanding yet pleasurable course in the area. Welcome to Cohasse Country Club! Our Banquet Facility is the perfect setting for your special event whether it is a golf outing, corporate function, fundraiser, wedding party, shower or holiday festivity! If you’re looking for a place to relax before or after your round – welcome to Ross Tavern! The casual atmosphere, full bar and mouthwatering menu makes it a fantastic place to just unwind and enjoy the afternoon. Add the wide screen TV and you’ve got close to perfection!